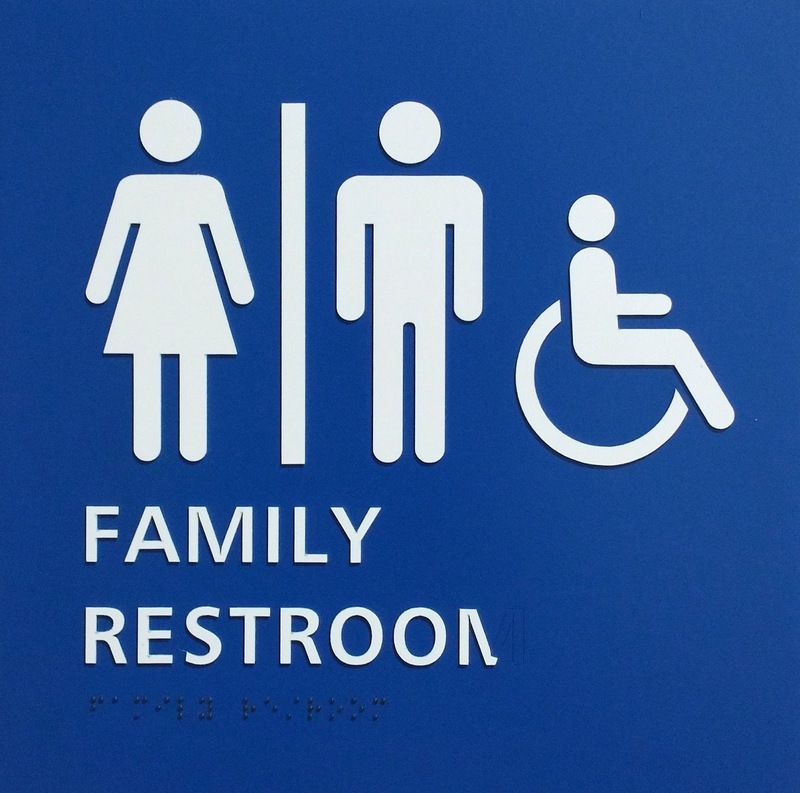 Family restrooms are lifesavers. They are becoming more prominent especially in larger airports. I snapped this photo last week in the Detroit Airport. I am traveling more in not exactly girl mode, not exactly guy mode; Thus I have been getting strange stares in the men’s room. But the women’s room might be even more problematic. 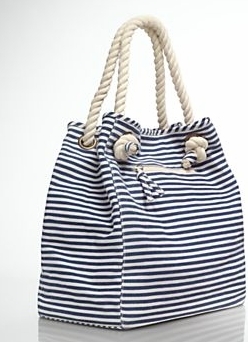 I carry a large Talbots beach bag as my carry-on that fits under the seat. This is certainly not male but serves to hold my, very female, drawstring purse, electronics (tablet, phone, and headphones), jewelry, identification documents and wallet. These are all items I am not comfortable checking. I think the bag is the tipping point. In Atlanta airport a few week ago, in very male mode (long travel day) but with my beach bag, a man stopped dead in his tracks going into the restroom thinking he was in the wrong place. I got a hard look. Out of his sight, I did get a good laugh at his over-reaction. 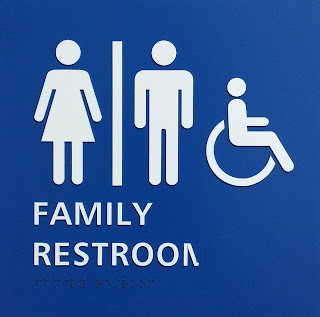 It was then that I started looking to Family Restrooms. I do hesitate taking us space a handicapped or mother may need to change her baby, but I do not stay long. With all the hysterics about restroom, I feel this is my best option when traveling. In complete girl mode, out to restaurants, stores,hotels and meetings, I do not hesitate to the use the appropriate restroom. This madness needs to get worked out – All I want to do is pee.